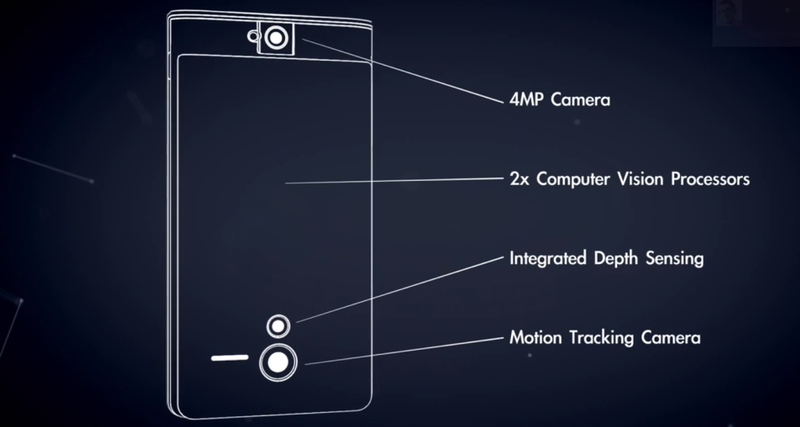 In February Google launched what they call “Project Tango”. They have developed a smartphone which is also a 3D scanner that can map the surrounding area and build a visual map of it. Processing over 3 million reference points a second, the device can build a virtual, scalable model of a room in the time it takes to walk through it. They have currently hand-picked 200 developers to create applications for the device which as of now only runs on Android devices. Imagine what this would do to those never-ending time-consuming location surveys. Would you ditch your iPhone if you could have an Android phone that did this? Can’t wait that long? If you’ve got $4500 and want the latest in room scanners, go over to Matterport and watch their demonstration video of their room capture camera system. A lot of times when you’re using your smart phone camera to take a shot of a set or location it would be nice to know what the equivalent view would be with a 35mm cinema / video lens. 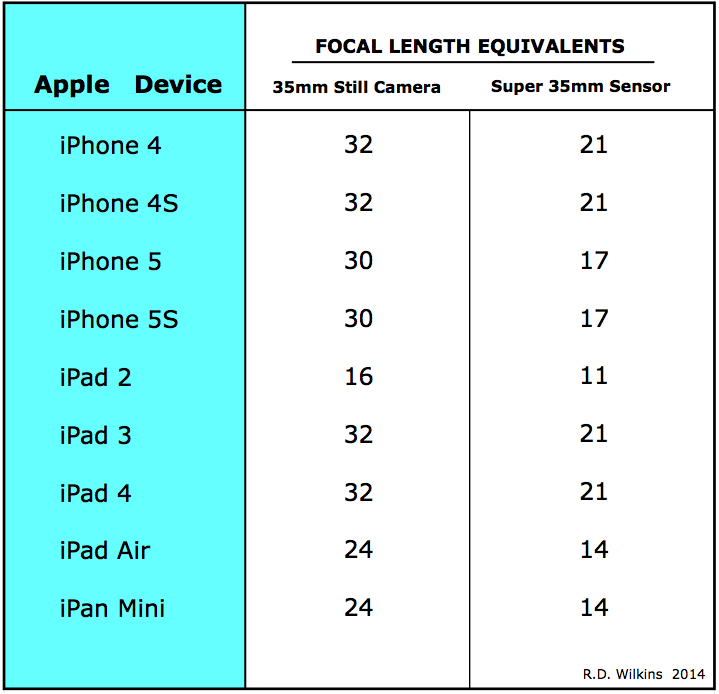 I ran the numbers for most Apple devices and came up with the following equivalent focal lengths for both 35mm still cameras (full frame) and Super 35mm size sensors. Remember that although both formats are based on 35mm film stock, the frame for a still camera is a 1.5 aspect ratio with a frame width of about 1.417 inches. A Super 35mm frame is a 1.35 aspect ratio and the frame width is .980 inches. Why only Apple? Well, the company readily makes their devices lens and sensor data available and it was easy to calculate. In the next post I’ll show you how to measure for your devices’ angle of view if the exact focal length isn’t published. Please note in the following table the focal lengths for the given device have been rounded up to the nearest whole number so the equivalent lengths given are approximate. 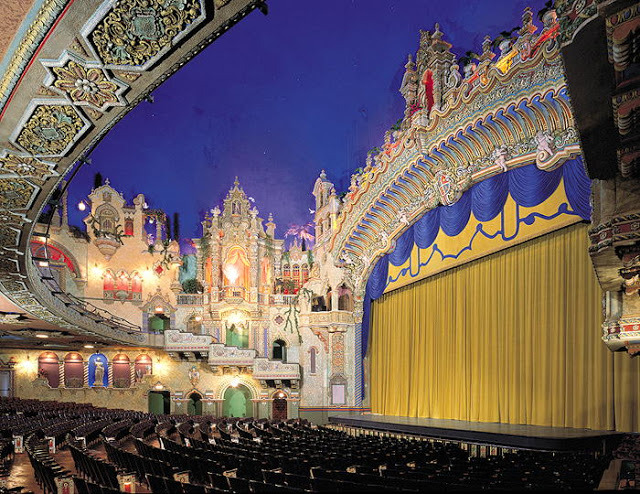 In the United States the period of the ornate Movie Palaces lasted from around 1915 to the 1940’s. In that short period thousands of ornate theaters were built all over the country. 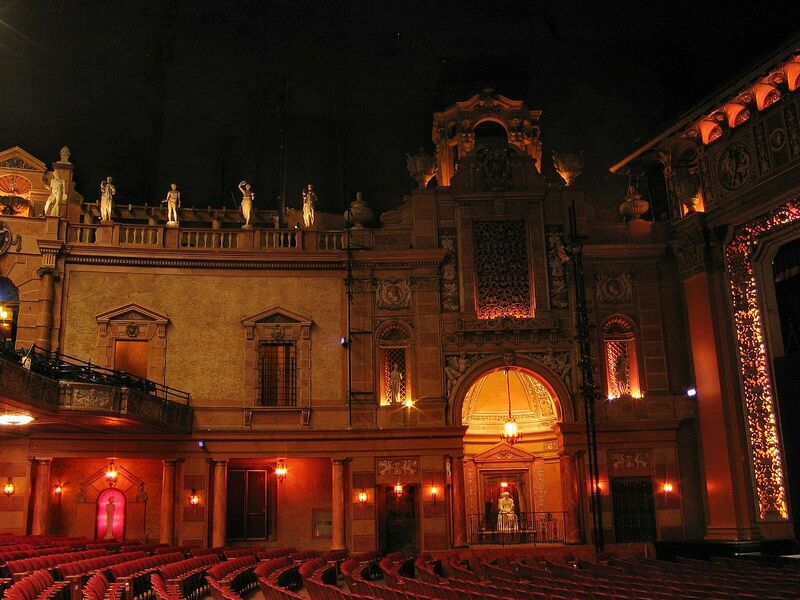 Of the several genres of architecture that were created during that period, the Atmospheric theaters came the closest to blending the new media of film with theaters’ stage drama roots. The Atmospheric movement was created by John Eberson, a stage designer and architect who immigrated from Europe. Having studied electrical engineering in Dresden, he took an apprenticeship with a theatrical designer in St. Louis and worked as a set designer and scenic painter. 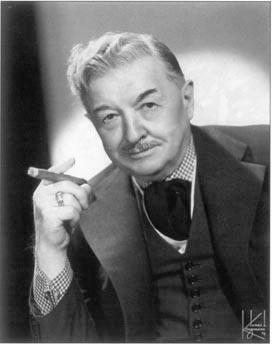 His first theater design was for a ‘picture house’ in Hamilton, Ohio. 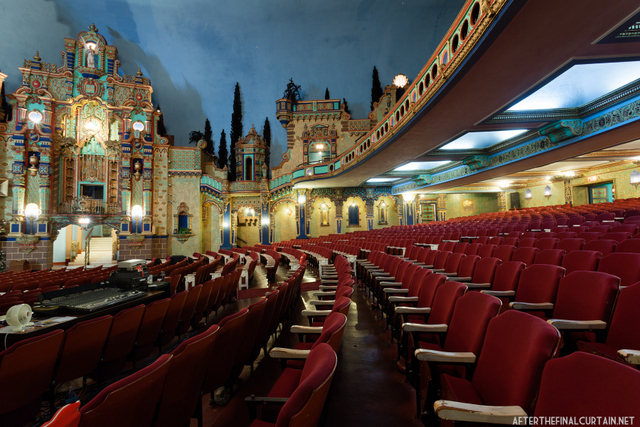 By 1926 he had perfected his ‘atmospheric’ concept with the creation of the Majestic Theater in Houston, Texas. Earning the nickname “Opera House John”, he would design over 500 atmospheric movie palaces by the end of his career. For the average American, spending an evening in one of these theaters was as close to a trip to Europe as they could ever hope to have. Usually designed with European themes, Eberson’s designs featured large coved ceilings that gave the illusion of sitting outside in a courtyard with facades on either side. The ceilings were painted sky blue and a projector called a Brenograph was used to project moving clouds and stars on the deeply coved ceilings. Most of the facades detail and ornament were executed in traditional staff of plaster and hemp fiber, painted and gilded. As with most popular trends, the atmospheric theme was quickly picked up by others and expanded throughout the country where the palaces were built even in small rural towns. One such theater is the Holland Theater in Bellefontaine, Ohio, built in 1931. 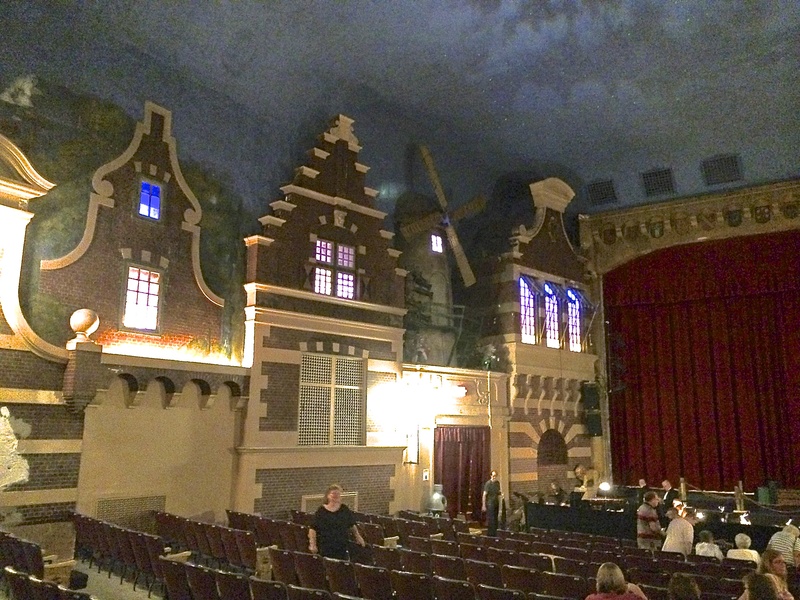 The theater is the only known theater with a 17th century Dutch motif and features a twinkling star ceiling and turning windmills. Turned into a 5 screen multiplex in the 1980’s the theater was hut down in 1998. In 2009 the theater was reopened as a live theater venue and the interior is slowly being restored back to it’s original look.